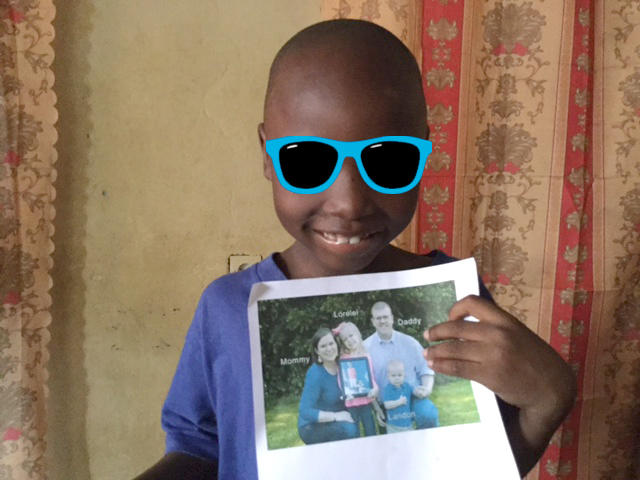 In April of 2017, we were shown a photo of a beautiful brother and sister in an orphanage in the Democratic Republic of the Congo. The more we learned about them and prayed over them, the more God made it clear that they are our children. To say we were overwhelmed would be an understatement! 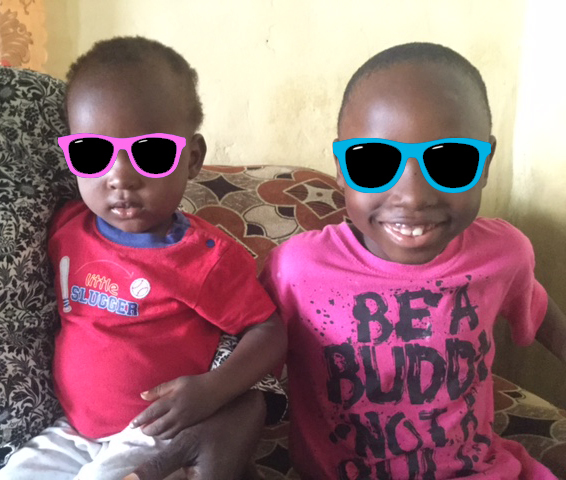 We had found our kids but the cost and uncertainty of adoption terrified us. The cost estimates from our agency were overwhelming (especially as a small business family), but we trusted God’s promise and immediately began the adoption process. Delay after delay has hit our adoption proceedings. With each delay, the costs have kept rising. Through God’s provision, we have been able to make all of the necessary payments thus far. Sometimes He has provided through donations and fundraisers. Sometimes He has given us extra shifts at work or a huge sale when we needed to make a big purchase. 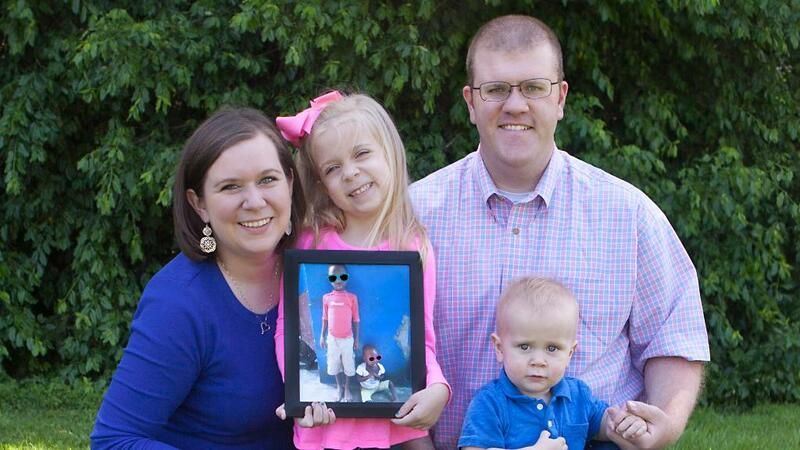 And now He has blessed us with an adoption grant! We are so excited to announce that we have been awarded a $2,500 matching grant through Hope That Binds! Hope That Binds is a non-profit organization that works to support adoptive families in Western Kentucky. We’ve been fans of their work (and t-shirts) for a long time and are so honored to be the recipient of one of their grants! In order to receive the full $2,500 of our HTB grant, we must raise a matching $2,500. An easy way to help us reach that goal is by making a donation on this page. 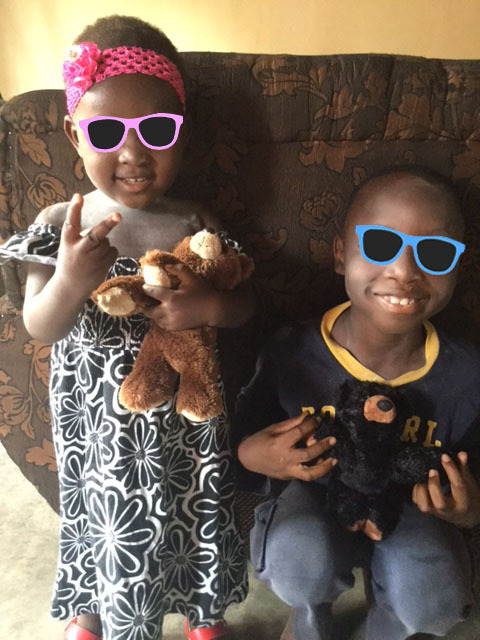 100% of your donation will be used to help cover the remaining expenses of our adoption, from on-going foster care fees while the children are still in DRC to the immigration process and travel expenses to bring our children home. On behalf of all SIX Harneds, thank you for your prayers and support of this fundraiser! There truly are not words to express our gratitude for your role in helping us bring our children home. STRIPE charges an online processing fee (2.2% +.30 USD per transaction). Your donations will be decreased by this amount. You may also send a check payable to “Lifesong for Orphans”. In the memo line please write “Harned 7950”, to ensure it is credited to our account. Please mail to Lifesong for Orphans, PO Box 40, Gridley, IL 61744. After a VERY long 8 month wait, we finally received our approval from US immigration! We are so close to bringing the kids home! At this point, all donations will go directly to pay for travel expenses. Thank you for your support and prayers. God is making a way and we are so thankful for His provision every step of the way!